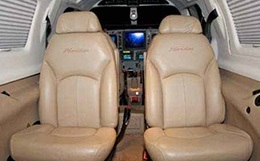 The Piper PA-46 Matrix is manufactured by Piper Aircraft. 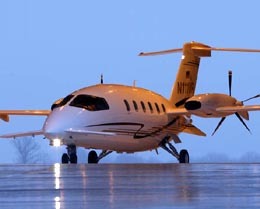 A single engine aircraft, it has the capacity for one pilot and five passengers. 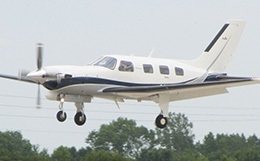 The PA-46 is the third single-engined piston aircraft with a pressurized cabin and is sold mainly to civilian customers. 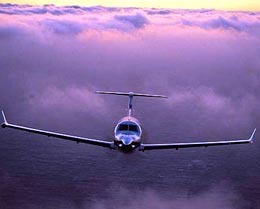 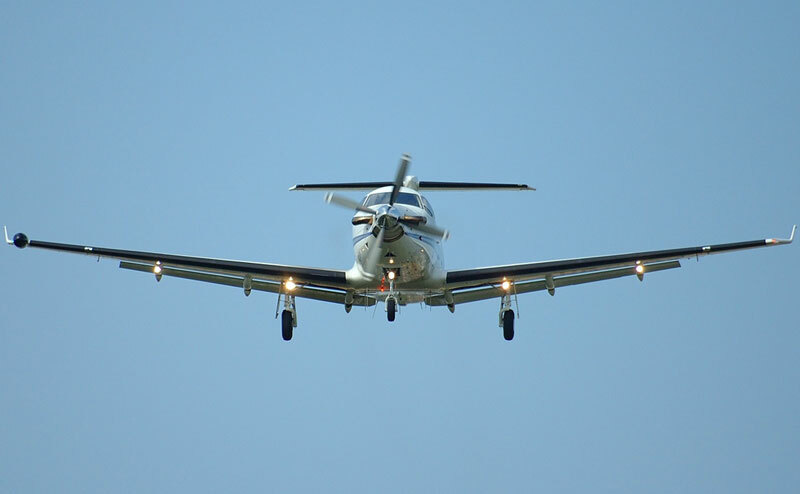 For more information about chartering, leasing or buying a Piper Matrix please contact us by calling +44-20-3874-8091 or send us an email here.